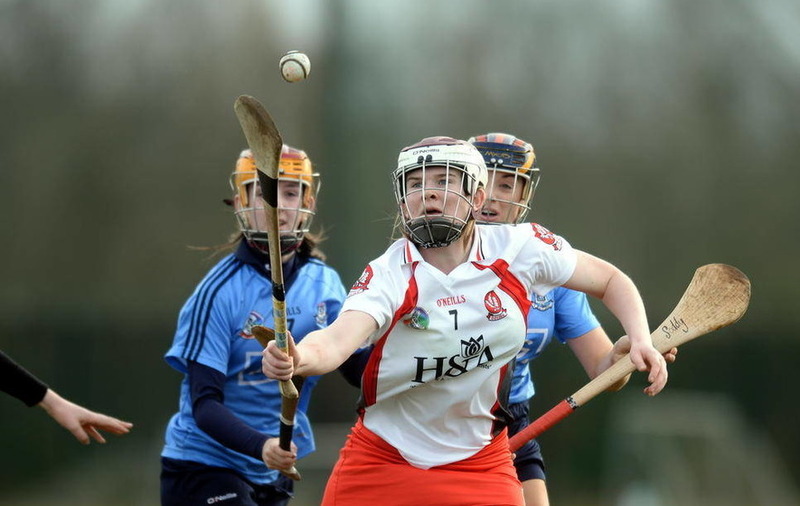 Bronagh Ni Chaiside of Derry in action against Dublin's Aisling Carolan and Sarah O'Donovanin February's National Camogie League Division One game in Wicklow. Picture by Caroline Quinn. 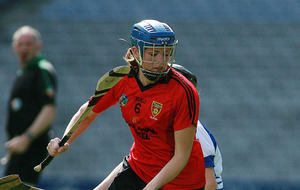 Down’s Fionnuala Carr says her side have learnt from their loss to Meath. Picture by Seamus Loughran. DERRY know that nothing less than a win will do against Dublin at Swatragh tomorrow as they seek to keep their Liberty Insurance Senior Championship quarter-final hopes alive. Neither side has registered a victory in the campaign so far but Derry have enjoyed some great performances considering the number of senior players they’ve been without, and manager Joe Baldwin says his side are looking forward to the game. “This really is Championship now, it is do or die,” he said. “We know that we have to get a win tomorrow and the girls are ready for the challenge that Dublin will present. We are wary of Dublin and know that they will be eyeing this game as a must-win as well. With everything to play for, Baldwin has called on camogie fans in Derry to come and support his side. “It’s not every day you get a chance to see top camogie players in action in the championship and I would love for the fans in Derry to come out and get behind them,” he said. The game is also Dublin’s last chance to edge their way into the last eight reckoning after two narrow defeats and a draw with Clare last week, and the latter result has given them a platform to push on for a victory. Meanwhile, Down and Antrim will both be hoping to bounce back from defeats last week when they take on Galway and Kilkenny respectively in the Intermediate Championship. 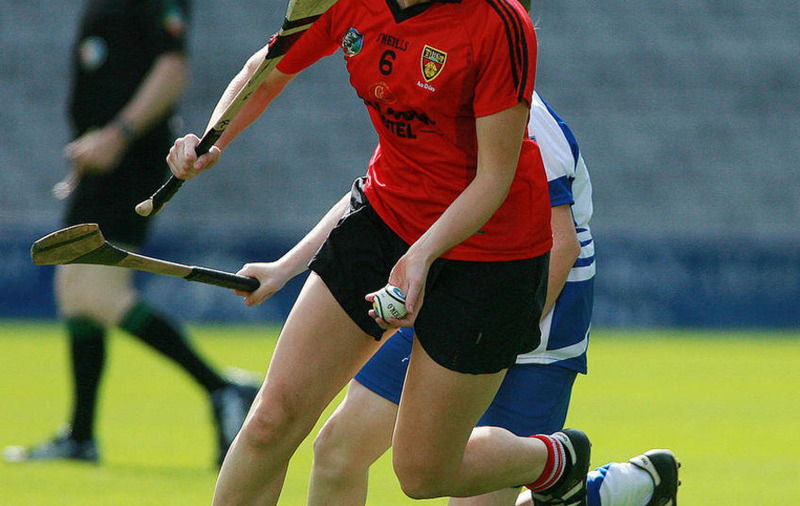 Down’s Fionnuala Carr says her side have learnt from their loss to Meath and are eager to get back to winning ways as they target a semi-final spot. “We were very disappointed with our performance against Meath, we just couldn’t get it going and they finished very strongly,” she said. “We spoke afterwards about qualifying for the semi-finals and it’s still in our hands but we need to work harder and try to rectify the things that went against us,” she said. Having got off the mark in the junior championship, Armagh will be aiming to maintain their winning run. The Orchard girls have been in impressive form at home and will be targeting another victory when they travel to Roscommon on Sunday.